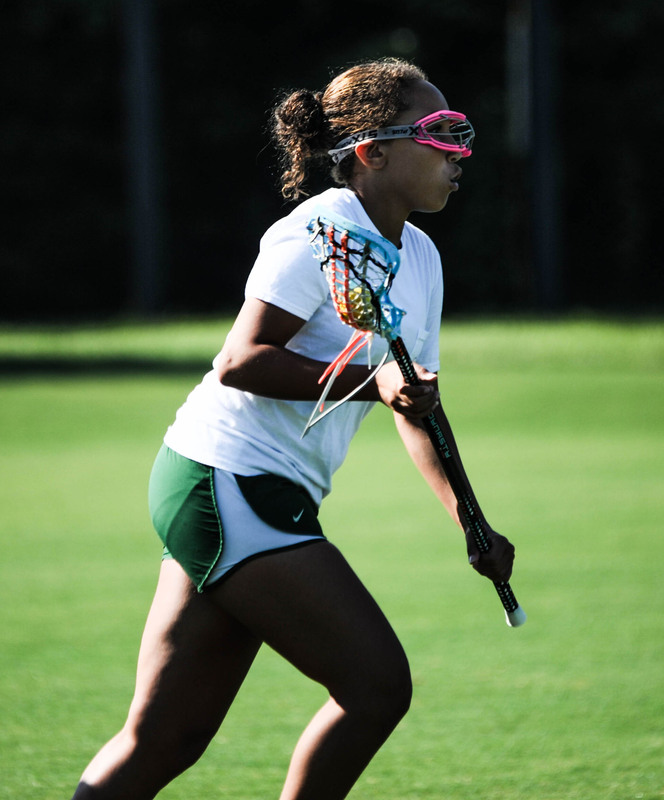 Program Description: The skills and strategies camp is designed to help young lacrosse players learn and develop the lacrosse skills necessary to play the game. In addition, game strategies will be emphasized and practiced in scrimmage play. What to Bring: Campers need to provide all equipment (stick, mouth guard, eye gear). As well as, cleats or sneakers, a water bottle, and a snack. Instructor: Dave Myers joined the Ravenscroft Physical Education Department in 2005, with teaching duties in the Lower School. He was named Lower School PE Department Chair in 2006. David earned a Bachelor of Science degree in Physical Education from West Virginia University, and has 16 years teaching experience in North Carolina and Connecticut. He has coached numerous sports at Ravenscroft, including Middle School Girls’ Basketball, Middle School Girls' Lacrosse, JV Boys’ Soccer, JV Track, JV Girls’ Tennis, and Varsity Girls’ Golf. In 2011, Coach Myers was the recipient of the O’Herron Distinguished Faculty Award.